Consiglieri Private Limited has been awarded the sub-facilitation assignment for implementing market development interventions related to “Establishing Rural Agro-input Distribution and Embedded Information Services Targeting Homestead Women Producers”. This is a two years project funded by Katalyst. 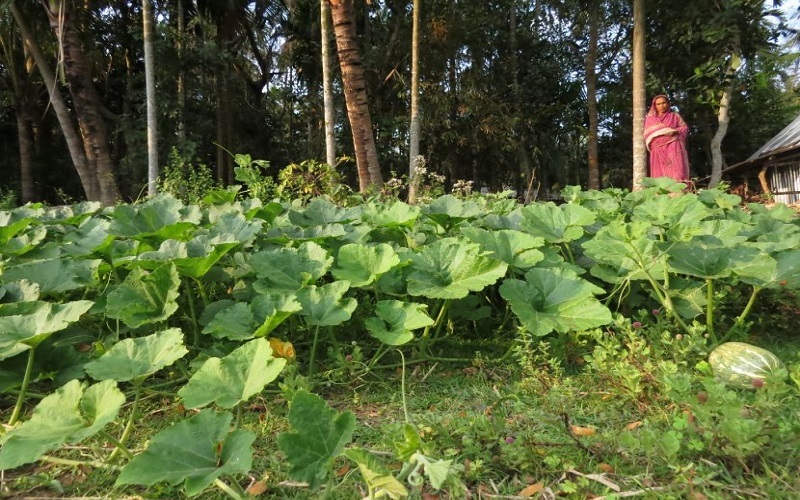 Through this assignment Katalyst and CPL is working on empowering rural women of Bangladesh by ensuring better input and information on homestead vegetable production and popularizing the practice among them.